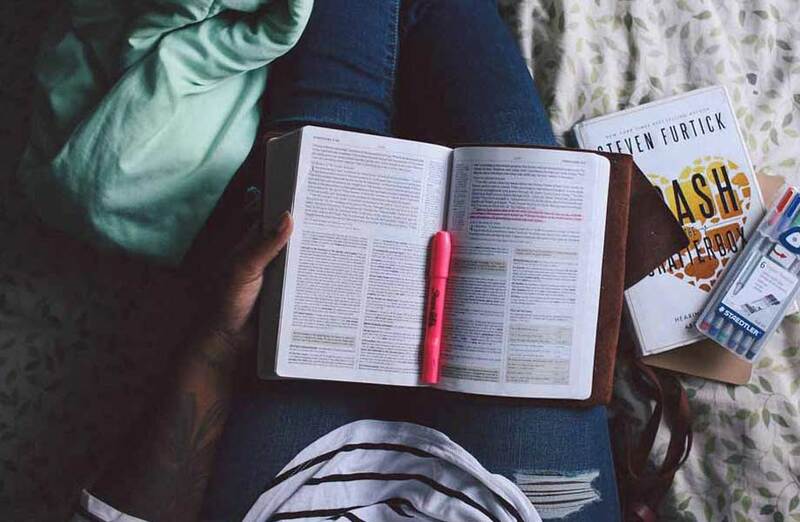 The four stages of learning, is a process that you have gone through every time you’ve learned something new in your life. It was first described as “Four Stages of learning any new skill” and was developed by Noel Burch in the 1970s. Although it has many times been attributed to Abraham Maslow, the model does not appear in any of his major works. Think about when you were learning to drive a car and how clumsy you felt. Think about how difficult the gear changing was and how the car never seemed to go where you wanted it to go. It seemed harder than you imagined it would be, yet when you rode with your parents you always thought driving was easy. Today you can probably drive quite easily and confidently without having to think what to do next. A principle in NLP that is considered very important during the change process concerns t that of learning. The main outcome of learning any skill or activity, is acquiring the ability or level of competence that allows you to perform the task unconsciously. 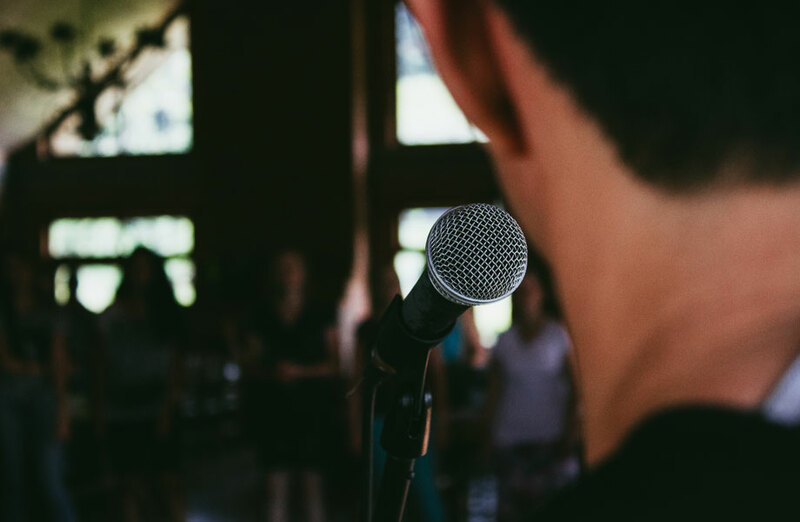 A formula one racing driver for example, who is on his way to a victory in a world championship may be consciously thinking of winning the race, or how to respond to the applause and celebrations once he stands on the winner’s podium. Yet, he is unconscious of his skillful driving ability that will eventually propel him over the finish line into first place. To drive at 300KM/H around a complicated track with other drivers requires a high level of skill and ability as a driver. 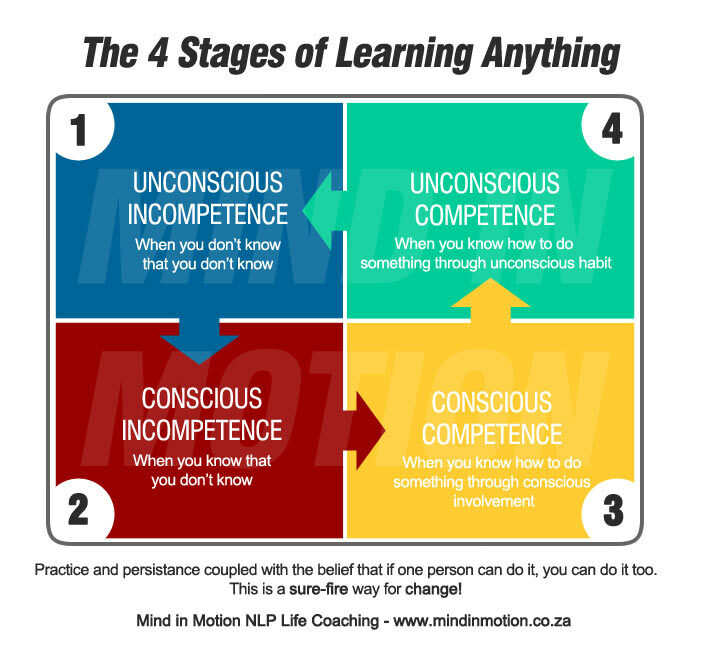 The processes by which these skills and abilities are learned normally take you through four stages of learning, they are: unconscious incompetence; conscious incompetence, conscious competence and then unconscious competence. Unconscious incompetence – This stage you don’t know how to do something and are normally unaware that that you don’t know. You have never tried to do it. If you have never flown an airplane before then you have no idea of how to fly one now. It is important at this stage for you to acknowledge your incompetence and the value of the new skill before moving on to the next stage. Conscious incompetence – As you learn to read the instruments and how to handle the controls of the airplane, you become aware of your inability to fly. You struggle to maintain level flight and to bank the aircraft under the instructions of your trainer. At this stage you enter into conscious incompetence, this is where you realize you are not yet competent. It is here that you learn all that you didn’t know and begin to acquire the skill of flying. Conscious competence – You have now acquired some competence and knowledge of flying. Here you move into the conscious competence stage. This is where you can fly, but only by consciously remembering and focusing on what you have seen and learned. You have not reached the stage of being a good pilot. You new skills still require you to constantly pay attention through intense concentration. Improvement at this stage is slow as you continually add to your skill through constant effort to improve. Unconscious competence – When you have attained this level of competence through learning, you know you can do it without consciously thinking about it. It no longer requires all your concentration and conscious effort. Actions have become habitual and automatic leaving your conscious mind free. People who have achieved the level of unconscious competence in what they do, are not aware of how they do what they do. It is not necessary for them to pay conscious attention to the tasks they are doing, it’s as though they are functioning in an auto-pilot mode. Their subconscious mind carries out all the tasks necessary to get the job done, leaving their conscious mind free for other activities like talking to passengers while driving, or reading the instruments on the flight deck while landing a plane. Learning any new skill can take you to the unconscious competence stage. The goal of all learning should be to take you to a point where what you have learned to do becomes “second nature”. There really is no limit to what you can achieve; it’s all up to you and how much time and effort you are willing to put into the learning stages.